Julia Wilson is a Junior here at San Clemente High School and this is her first year in newspaper. 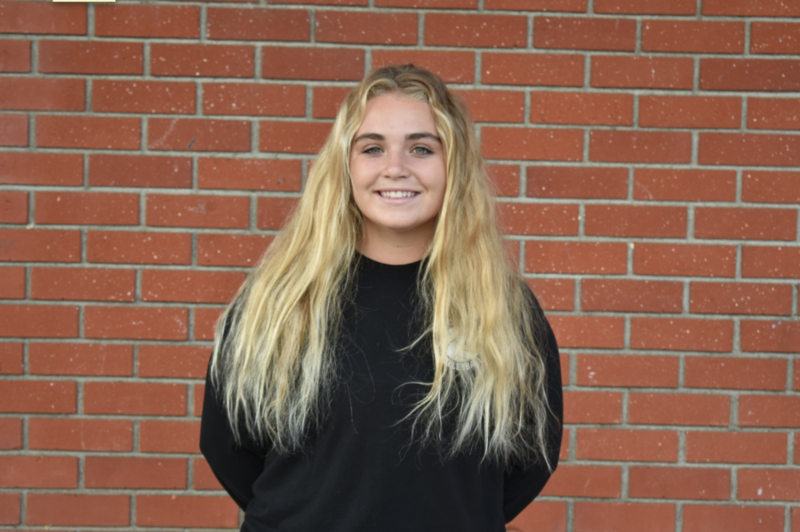 She has been a member of the girls varsity volleyball team at the high school since she was a sophmore, and she continues to enjoy playing the sport with all of her closest friends. She hopes to play D1 volleyball in college and eventually become an English teacher. She enjoys playing beach volleyball with her friends and family and she especially loves her cats.